Congratulations to winner Team Japan and runner-up Team Cuba. The rules need tweaking, but the baseball was great. 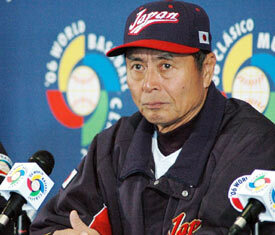 So, if Team Japan are the World Champions, what is the status of the Chicago White Sox, and their 2006 counterparts?